Akmal, H. and Coulton, P. (2018) Using Heterotopias to Characterise Interactions in Physical/Digital Spaces. in Proceedings of Design Research Society Conference 2018. Design Research Society Conference 2018, Limerick, Ireland, 25-28 June. The death of a child creates especially poignant feelings and extreme stress, distress, and devastation for family members and healthcare providers. In addition, serious or long-term illness forces a reconstruction of our experiences with time and space. In this paper, we report on a long-term ethnographic study of a Pediatric Palliative Care Team (PPCT). 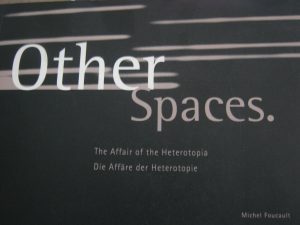 Using the concepts of spatiality and temporality; Deleuze’s concepts of smooth and striated spaces; Innis’s concepts of space and time biases; Foucault’s concept of heterotopian space—places with multiple layers of meaning; and a related concept of heterokairoi—moments in time with multiple possibilities—we consider how the PPCT constructs and reconstructs meaning in the midst of chaos, ethical dilemmas, and heartbreaking choices. Spirituality. London, Routledge, 58 & 107. Meads, Helen Claire. 2011. ‘”Experiment with Light” In Britain: The heterotopian nature of a contemporary Quaker spiritual practice.’ Phh.D. Thesis, University of Birmingham. http://etheses.bham.ac.uk/3076/1/Meads11PhD.pdf, accessed 3 March, 2018. Woodbrooke Sunday Lectures, 29 June 2003. Woodhead and Paul Heelas, 147-158. Aldershot, Ashgate. 53-67. Cambridge, Cambridge Scholars Publishing. 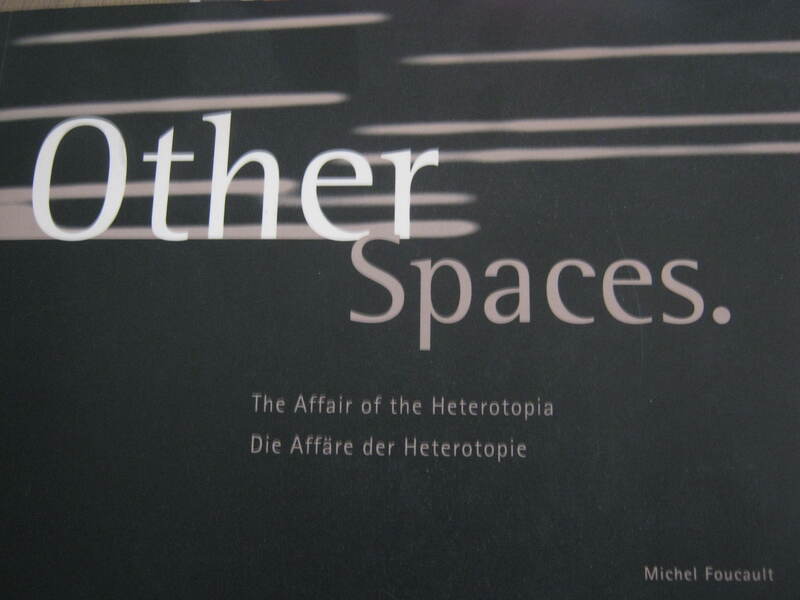 Heterotopia.’ International Journal of Tourism Research 4, 345-352. University of Leeds, 24, 106 & 158. Bochow, A. and van Dijk, R. (2012) ‘Christian Creations of New Spaces of Sexuality, Reproduction, and Relationships in Africa: Exploring Faith and Religious Heterotopia’ Journal of Religion in Africa. 42 (4): 325-344. Maier, H. O. (2013) ‘Soja’s Thirdspace, Foucault’s Heterotopia and de Certeau’s Practice: Time-Space and Social Geography in Emergent Christianity’, Historical Social History 38 (4) 76-92. Taylor, R. (2015) ‘Syariah as Heterotopia: Responses from Muslim Women in Aceh, Indonesia’ Religions 6 (2) open-access. As always, let me know of any corrections or additions.